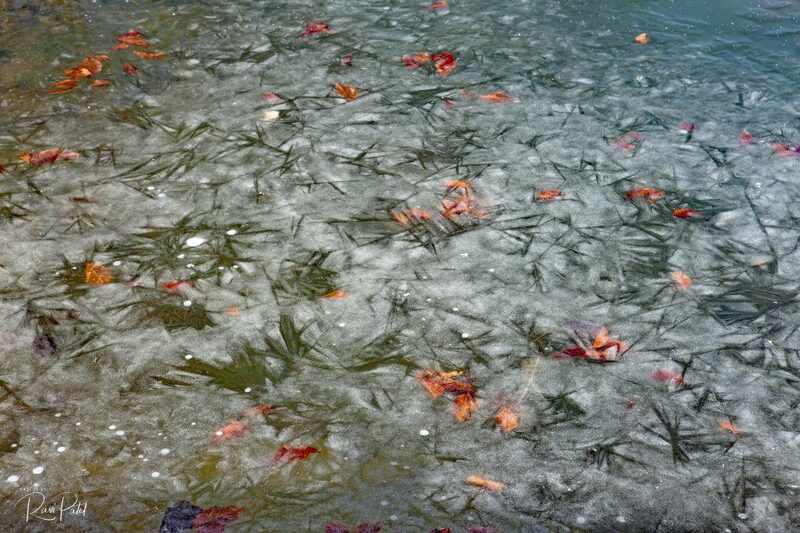 Fall leaves are frozen in the ice of winter ….. This entry was posted in North Carolina, Oliver's Landing, Photography, Winter and tagged fall winter, frozen, ice, leaves. Bookmark the permalink.